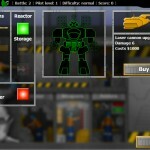 Strategy Upgrade Management Sci Fi Android Transformers Click to find more games like this. 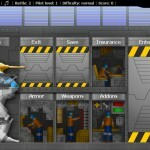 Cheat: Keyhack 1 toggle health, 2 add cash. 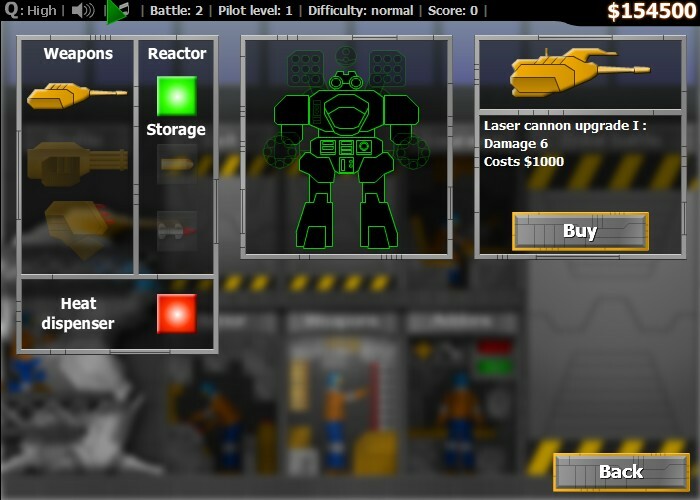 Keyhack 1 toggle health, 2 add cash. 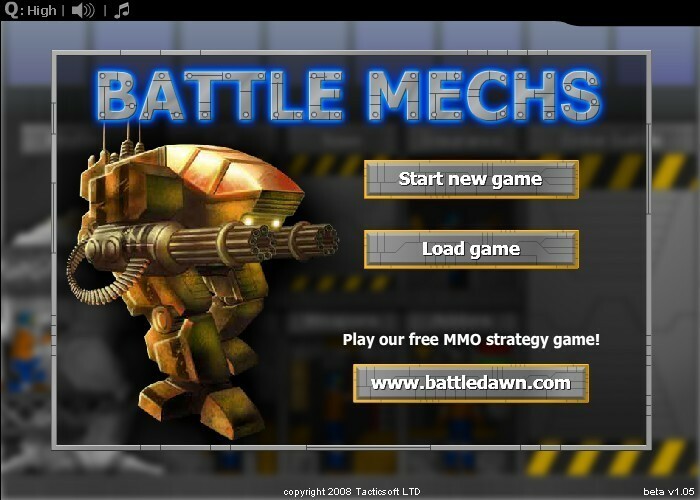 Battle Mechs is single-player casual mini game. 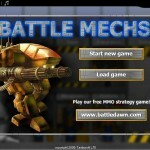 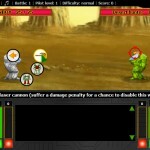 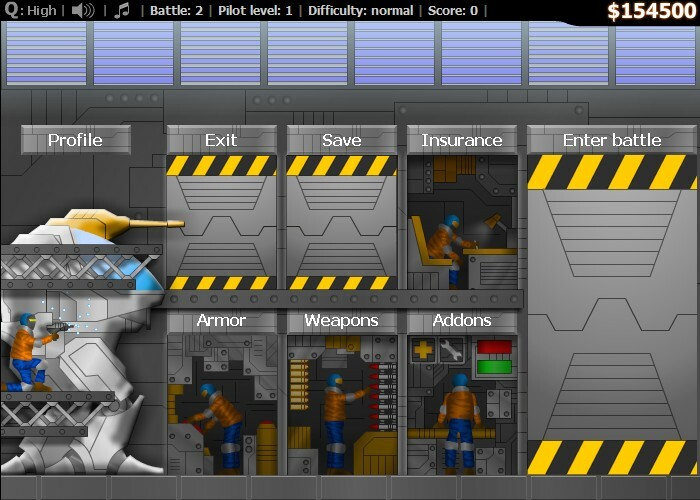 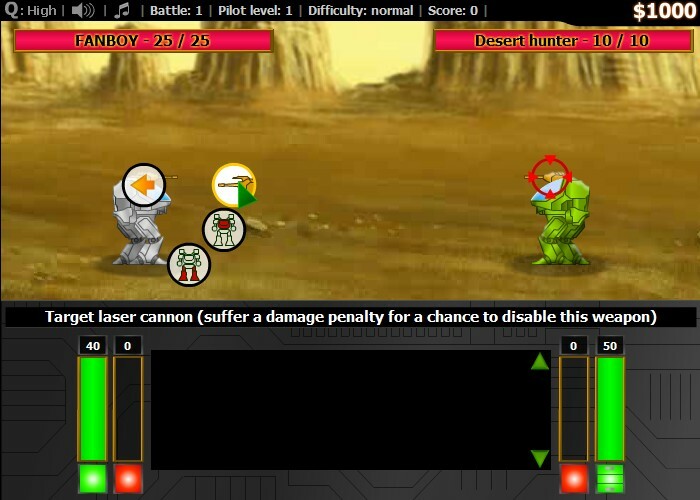 Build your Mech and fight enemies in short strategic battles.